The Eagles will roll mostly with Corey Clement and Wendell Smallwood on Thursday. 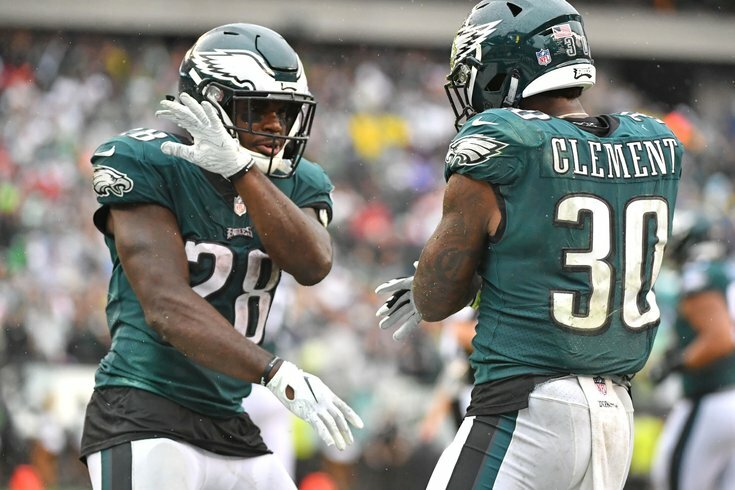 Philadelphia Eagles running back Corey Clement has missed the last two games with a quad injury, but will play on Thursday against the New York Giants, according to Doug Pederson. "He's doing well," said Pederson. "He's 100 percent. He's full go, and he's excited to have an opportunity." Clement's status for Thursday is of course more important than usual, given that news broke on Monday that lead back Jay Ajayi tore his ACL and is done for the season. Clement was among the Eagles' active 46 on game day last week against the Minnesota Vikings, but he never entered the game. Three Eagles running backs have missed time so far this season. Clement has missed two games (as noted already), Ajayi missed a game with a fracture in his back before he tore his ACL, and Darren Sproles has missed the last four games with a hamstring injury. During the week of practice leading up to the Tampa Bay Buccaneers game Week 2, Pederson described Sproles' injury as a "slight hamstring." 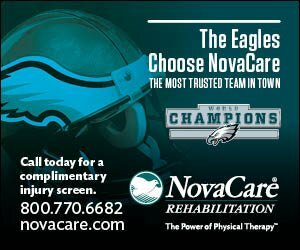 Pederson said on Wednesday that Sproles is "close" to returning to the field, however, as of Wednesday morning, Sproles has not yet practiced this week, which would indicate that he is unlikely to go on Thursday. To be determined if the Eagles make a trade for another back, but for now, it will be Clement, Wendell Smallwood, and Josh Adams.